Capturing Footprints is Going to Caramoan Islands with Travel Book! 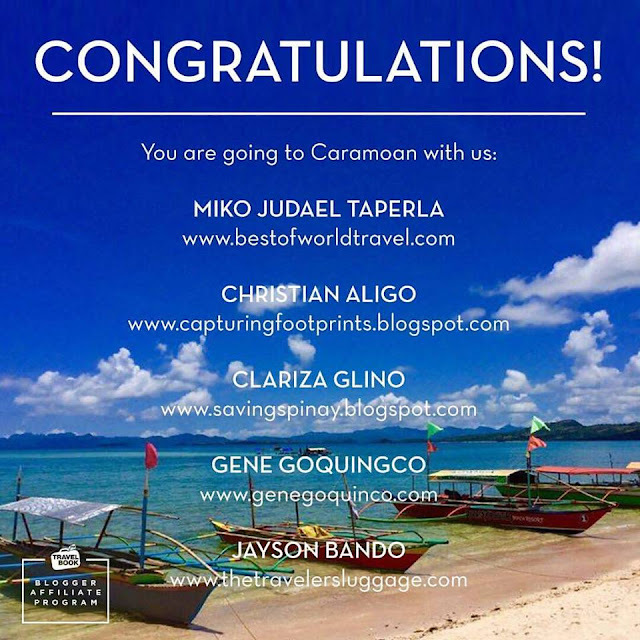 After exhausting my nouns and pronouns for the writing contest by Travel Book Affiliate Program, we were finally included on the list of travel blogs to go to Caramoan Islands. I would like to thank the Supreme for giving me all the excitement to explore the new heights of my life. 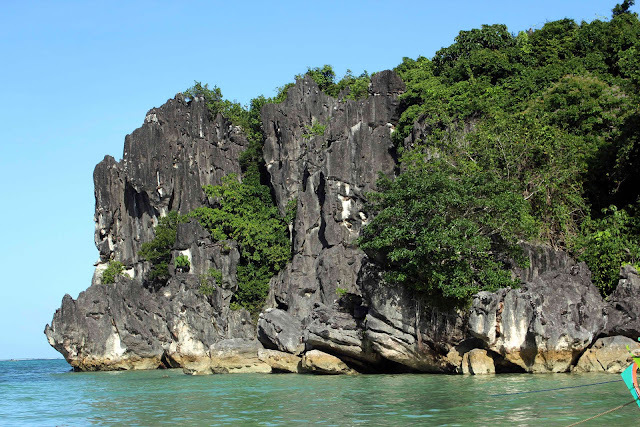 Staying in the national capital region has brought me much challenges and extra ordinary pleasures. I want to make this new adventure to give everyone a review of the Caramoan Islands. With the help of Travel Book, we will see the capture footprints there. To read my entry, click here.